In 3 hours Azerbaijan e-Visa is ready! Once your application will be approved, the link to download your e-Visa will be e-mailed to you. Very user friendly and fast. Super fast service. many thanks!! Absolutely fantastic! The website has a very clean, attractive look and it is VERY functional. Applying for a visa is a breeze. Very simple process. Easy to use. Great service and very quick. Thank you! Why choose us for Azerbaijan Visa? You can process and receive your e-Visa to Azerbaijan through our website! No need wait in line at the Embassy. E-visa will be delivered to your e-mail OR you can download it on our website! 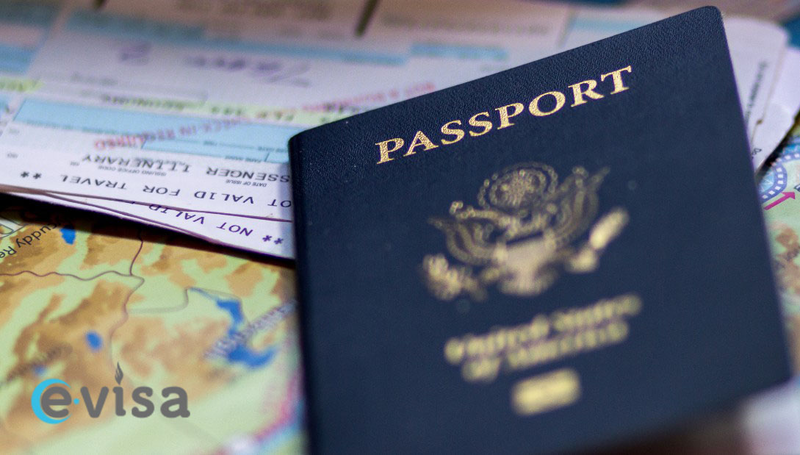 If your e-Visa is rejected, we will refund you our service fee. Additional information about the e-Visa for Azerbaijan. The Azerbaijan e-Visa is electronically issued travel authorization that is permitting visits for up to thirty (30) days and is valid for a three (3) months' period. It's mandatory the visitor’s passport is valid for at least six (6) months from the date of arrival in Azerbaijan.